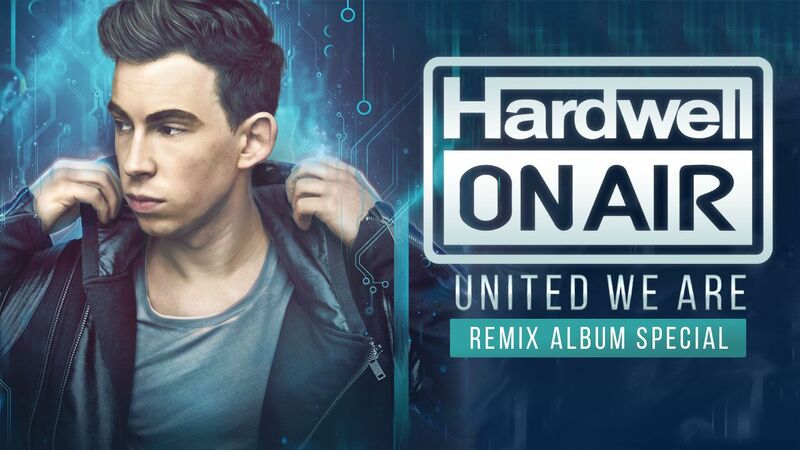 Heavyweight superstars Hardwell and Jason Derulo have teamed up for the progressive anthem, “Follow Me”. It wouldn’t be complete without an awesome electro rendition from Bingo Players as we get a more electro melody reworked into the track that includes all of the original vocals from Jason Derulo. While Hardwell knows how to create progressive anthems that bring a festival crowd together, Bingo Players can take any track, put an electro spin on it, and give us a track that fits on the biggest festival stages or in the smallest clubs as a track people want to dance to and feel the energy from. Check out the latest remix from the Bingo Players and let us know what you think!